by their versatile and cost-effective possibilities of application. 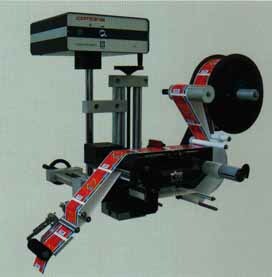 Starting from the simple application of a label onto a product, over overprinting of the label during the application process up to complex use with substantial verification possibilities for process optimization and process reliability, the Combina label applicators offer a solution for every application. Due to their modular concept and clearly defined interfaces, they can be easily integrated into packaging systems, assembly machines, robot systems, existing customers conveyor systems and certainly also into all Combina labelling systems. 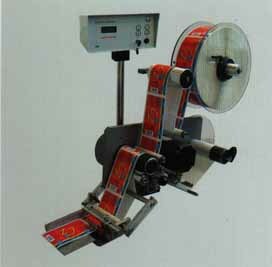 By the use of high value rust resistant materials and based on the high quality workmanship, the label applicators are often set up in industrial sectors with the highest requirements such as e.g. the pharmaceutical, cosmetics and food industry. 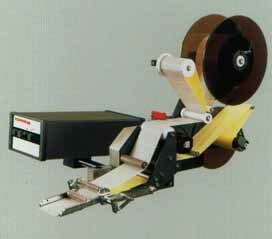 According to the required task, the user can chose among different printing methods. 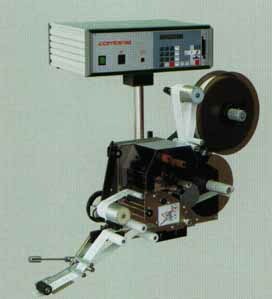 Hot foil, debossing unit, thermal print, thermal transfer direct print and rotary print unit are available. The integration of certain prints and apply systems in the existing customer system software and the possibilities which result for the real time print open up undreamed-of possibilities also in the field of product marking. 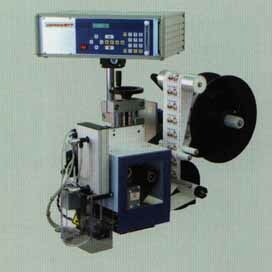 Starting from the technically simple low-cost solution up to the challenging high-performance labelling, the Combina label applicators cover the complete scope. All models are very easy to operate and almost maintenance-free.